DIVINE::Who/What is your biggest inspiration? Sheri: Oprah Winfrey. She prides her life on making sure other people experience the best in their lives. I believe that someone who is a true inspiration will encourage you to see the gift that already exists within you. DIVINE::What was it like working with Donald Lawrence? Sheri: He is the greatest teacher that I’ve ever had. I don’t make any moves to this day without him. He’s been an extension of a father to me. He won’t stop until he sees you do better than him. Everything that we’ve (Tri-City Singers) all aspired to do, he goes to bat for each and every one of us. He looks out for everyone and he wants to make sure we all do well. In short, Donald Lawrence is the epitome of a great leader. DIVINE::Are there songs from your time with the Tri-City Singers and your time in the duo-group Ted & Sheri that you still sing now as a solo artist? Sheri: Yes. I love to sing Encourage Yourself, Come Ye Disconsolate, although I wouldn’t dare sing that great song without Ted, and also The Best Is Yet To Come. DIVINE::What makes Sheri Jones-Moffet unique? 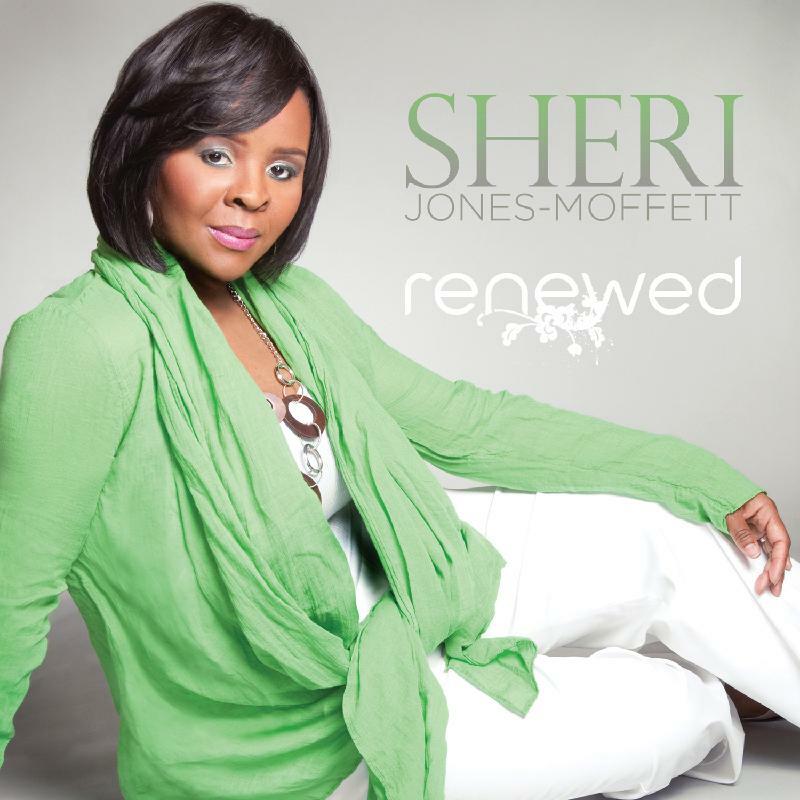 Sheri:Not just that I have a musical gift but my ability to help people relate to God. People want to be connected to something that feels real and right. When I open my mouth to speak/sing, people can receive God and it’s a genuine experience. DIVINE::What’s the most rewarding part of your job? Sheri: Watching people transform and change their minds. I love how God uses me as a conduit to bring that awareness to people. I love witnessing the awakening in people when they find truth in what I’ve said or in what I sing. DIVINE::What can listeners expect from your CD, Renewed? Sheri: To get to the next place in life you can’t take the way you use to live and think to that new place. This is the message that the title and the songs from the album convey. DIVINE:: What’s your Favorite Song from the Renewed CD? Sheri: My favorite song changes from day to day but I will say I love “Not Too Late To Dream”. DIVINE:: How does it feel to be honored by the Memphis & Shelby County Music Commission? Sheri: I’m reminded of the scripture that says, “A prophet is honored everywhere except in his own hometown and among his relatives and his own family” (Mark 6:4). Many times it’s hard to be appreciated where you’ve come from so it always feels good when you can put your footprint in the world and still receive honor at home. It also feels good to motivate others who see what you’re doing and suddenly they have more energy to follow their dreams. Lastly, I love having the ability to make other people in my hometown look good. We are all winners! 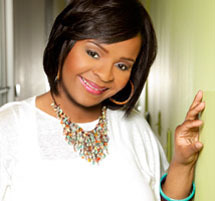 DIVINE::How have you grown as a singer? Sheri:With the help of my husband, Dion, and my good friend Donald Lawrence, I’ve learned three things: To pace myself, honor my truth, and to stay away from competition. It’s so important to find your own truth and to give 100% to every given moment. DIVINE::What other projects are you working on? Sheri: I’m in the early stage of writing a book and I’m working on a series of Master Classes for those who are in the beginning of who they are to become. I’m passionate about sharing what I’ve learned with those who need it most.